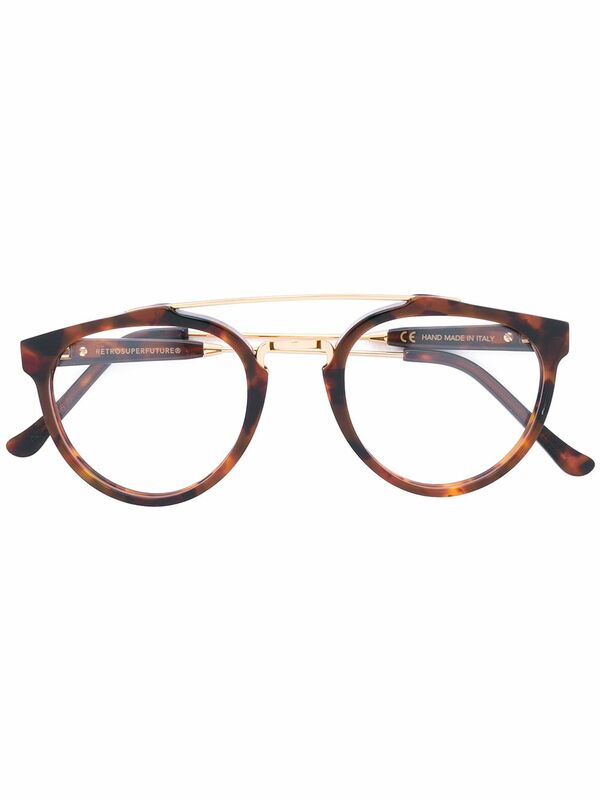 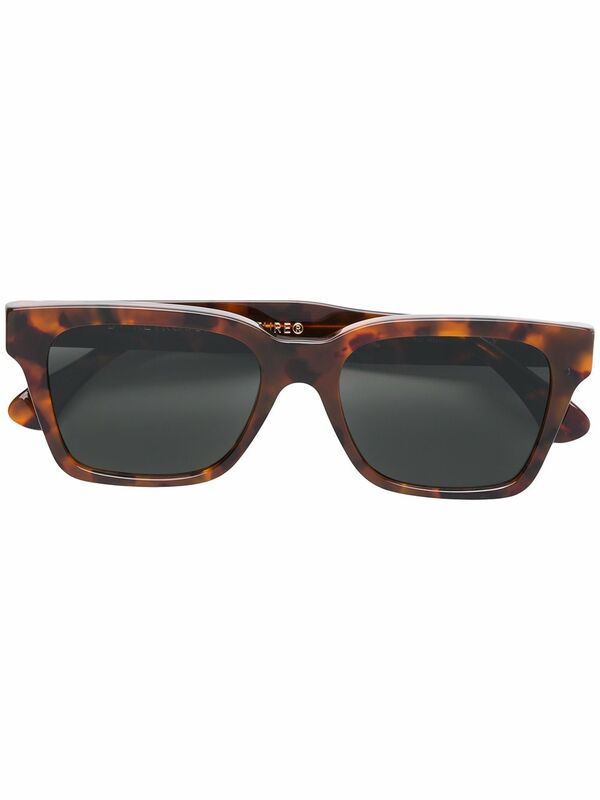 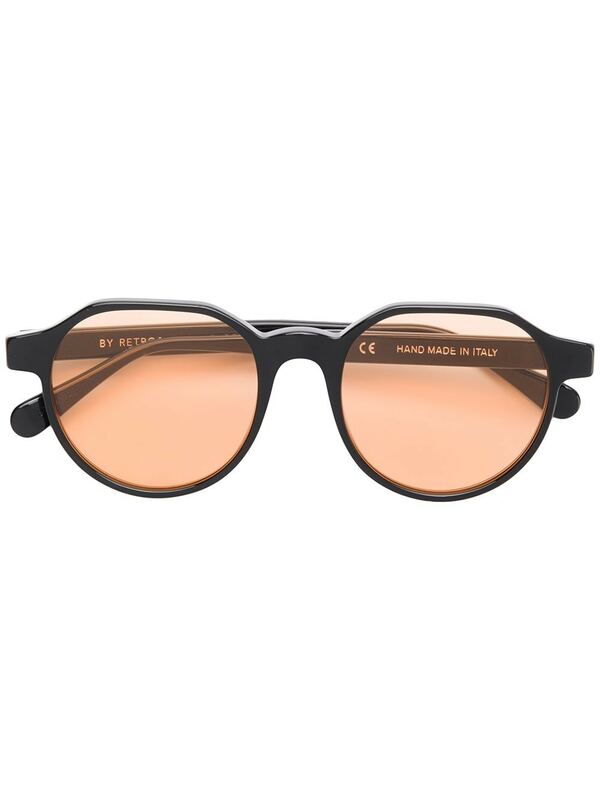 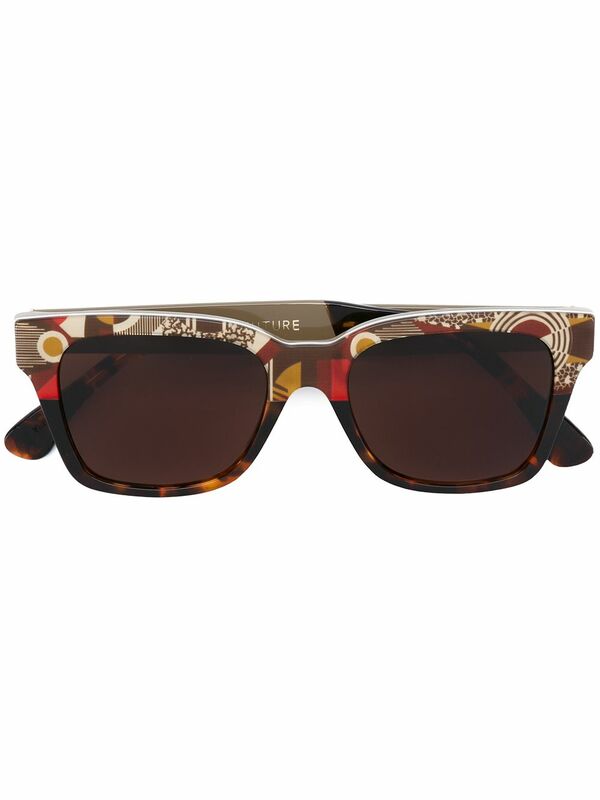 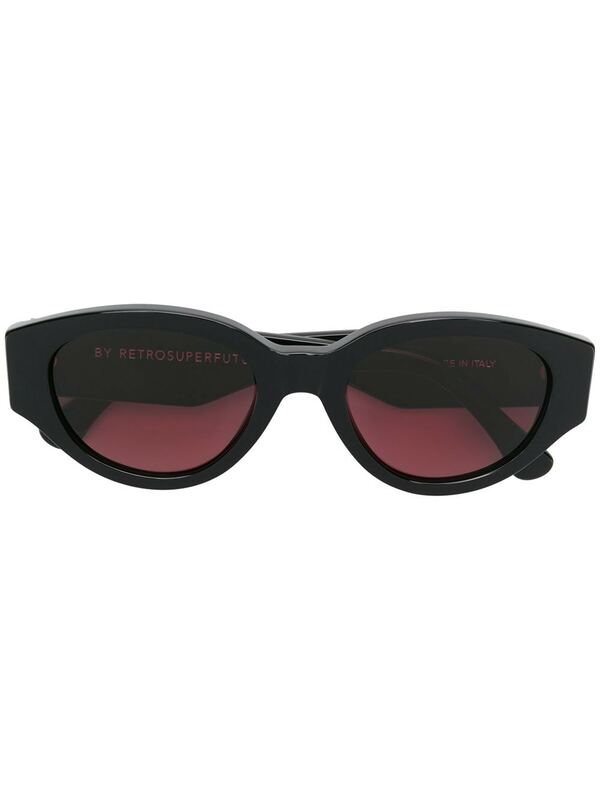 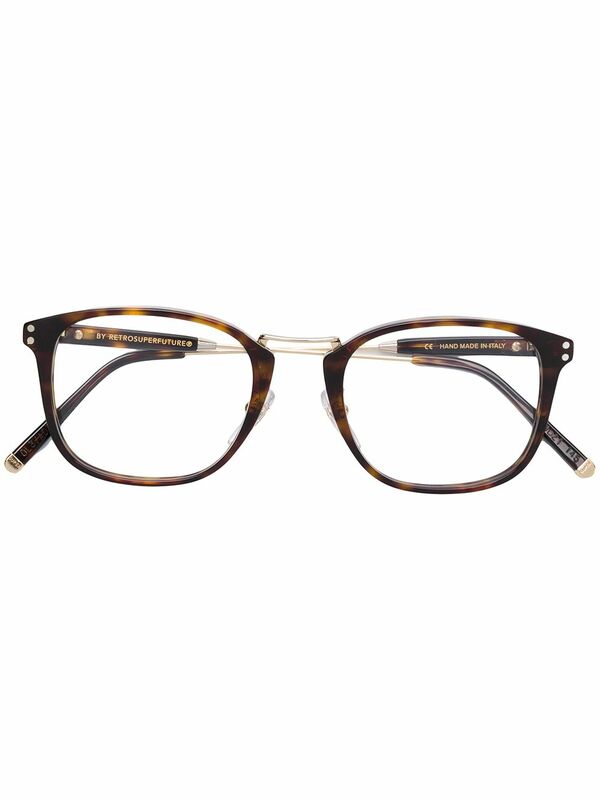 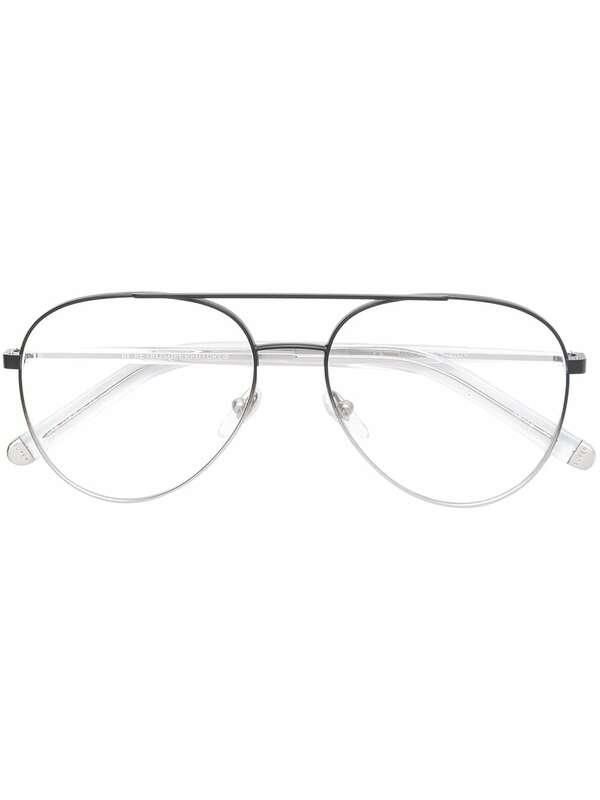 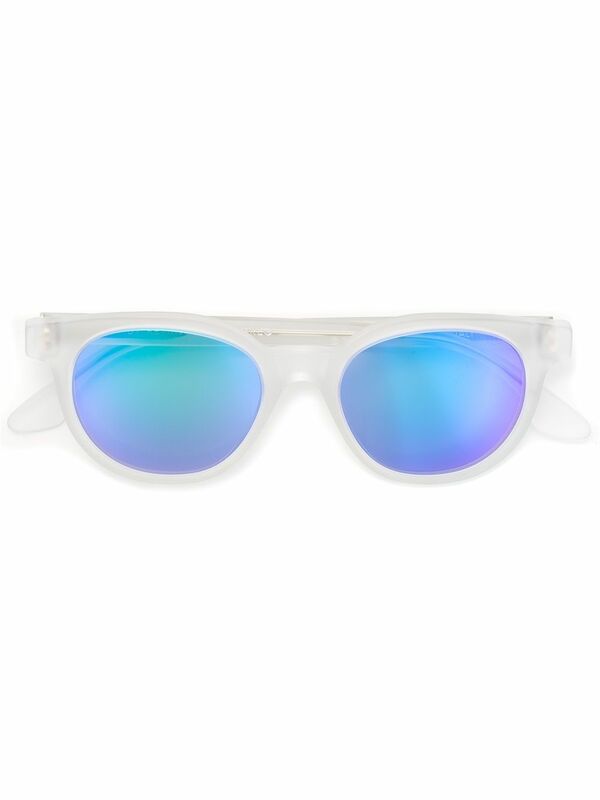 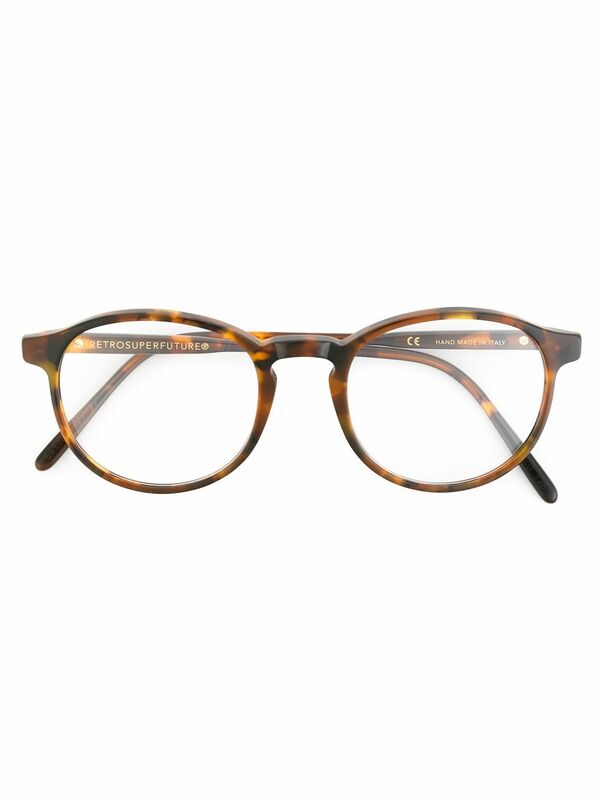 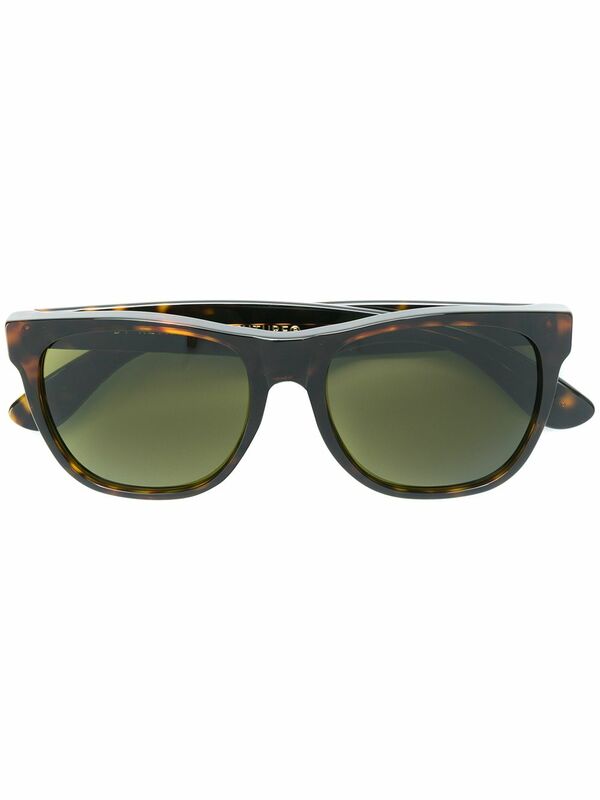 Super, by RetroSuperFuture, kindled the development of acetate spectacles. they're created in multiple color graduations, that has generated an enormous trend beginning in 2007. they're the primary complete to supply a whole vary of vibrant fashion spectacles combining these characteristics with a top quality producing method, handcrafted in Italy by the most effective makers and with the most effective materials. 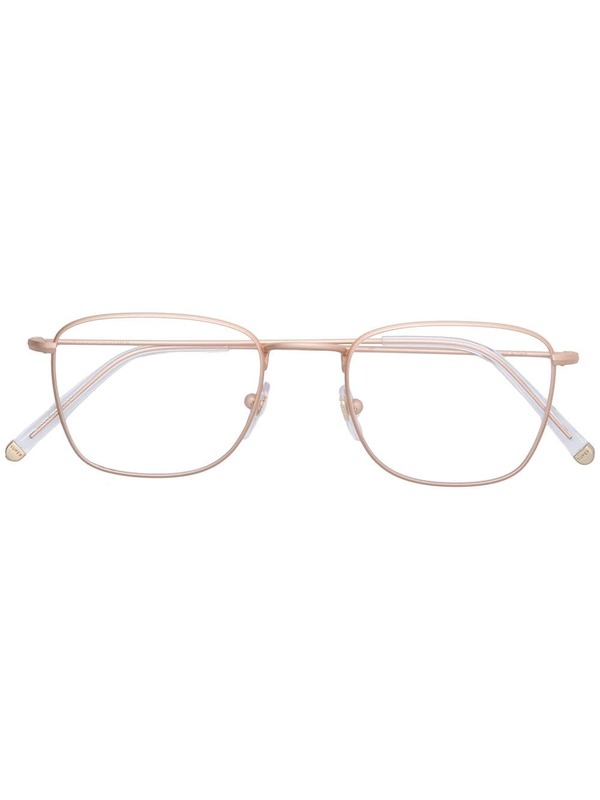 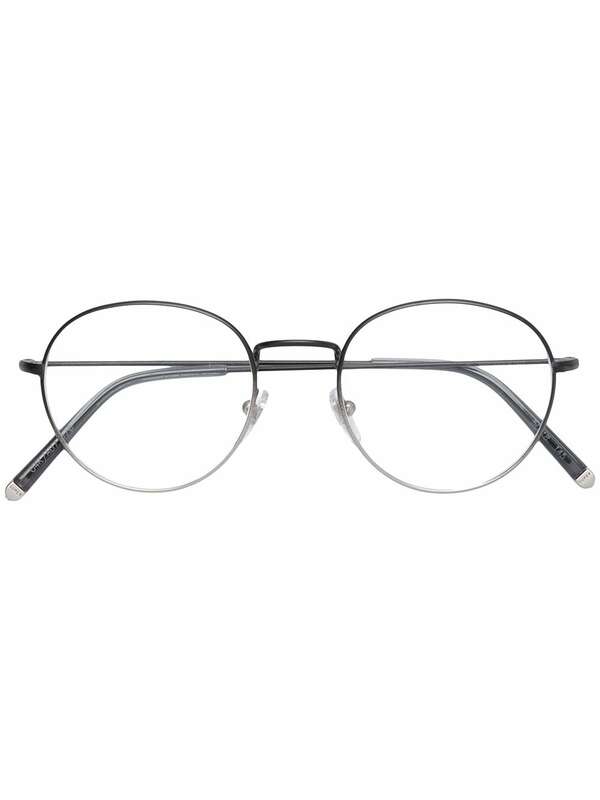 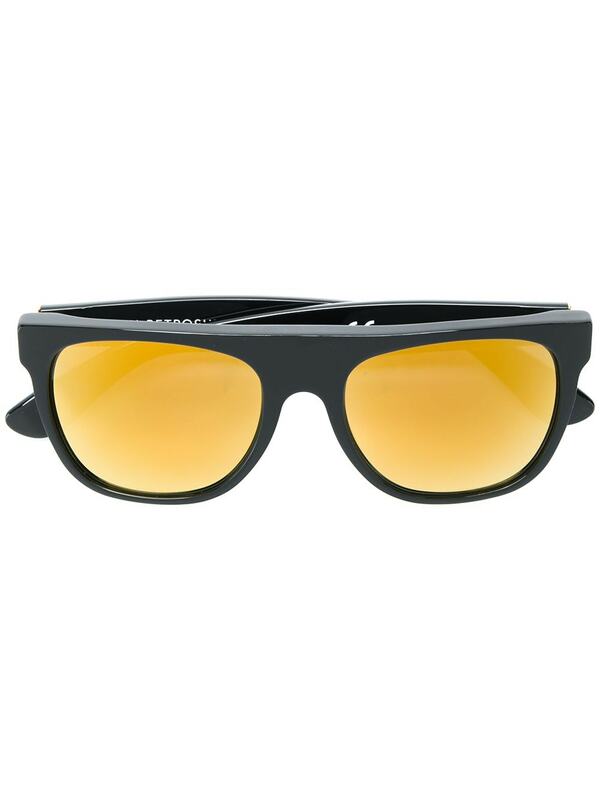 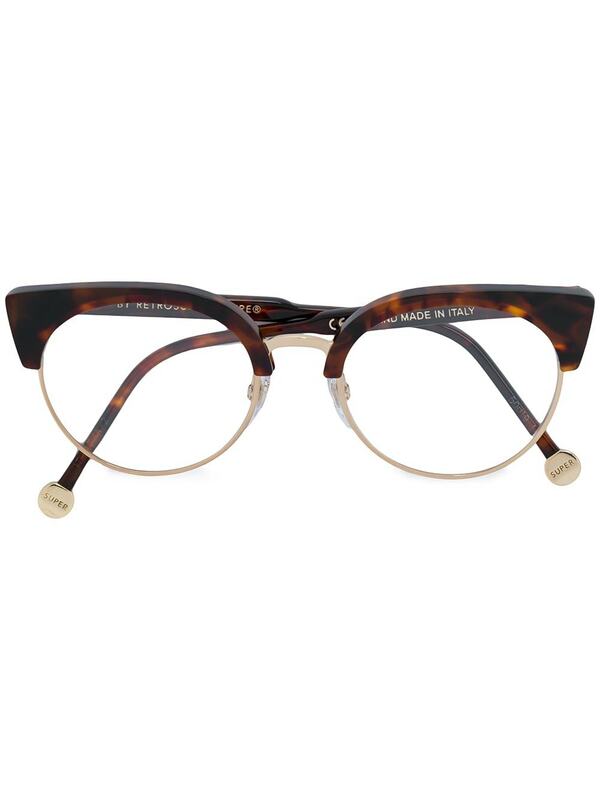 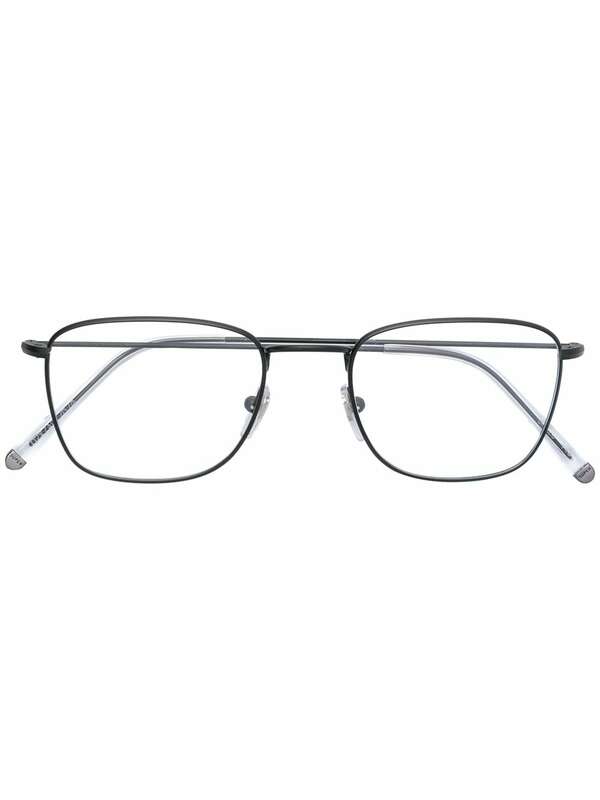 For this reason, they conjointly determined to adopt Zeiss lenses, that guarantee a very high level of protection to the eyes altogether conditions.